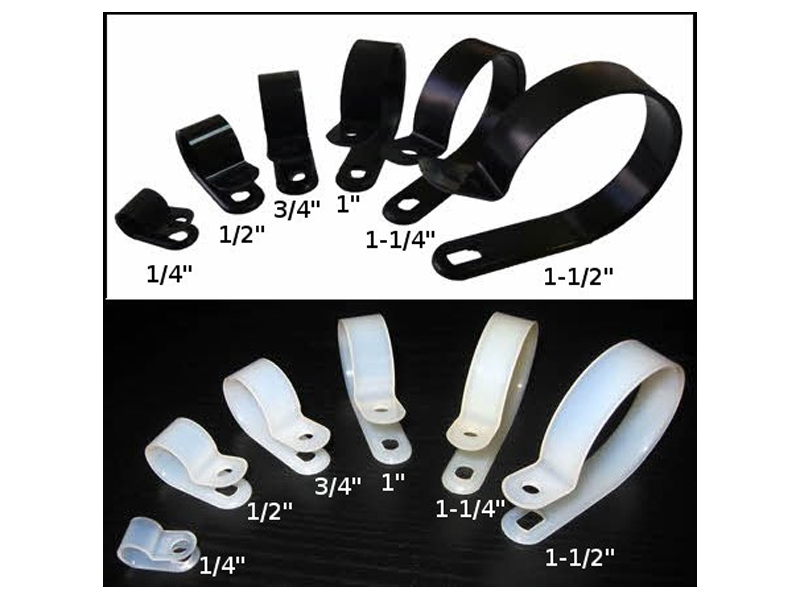 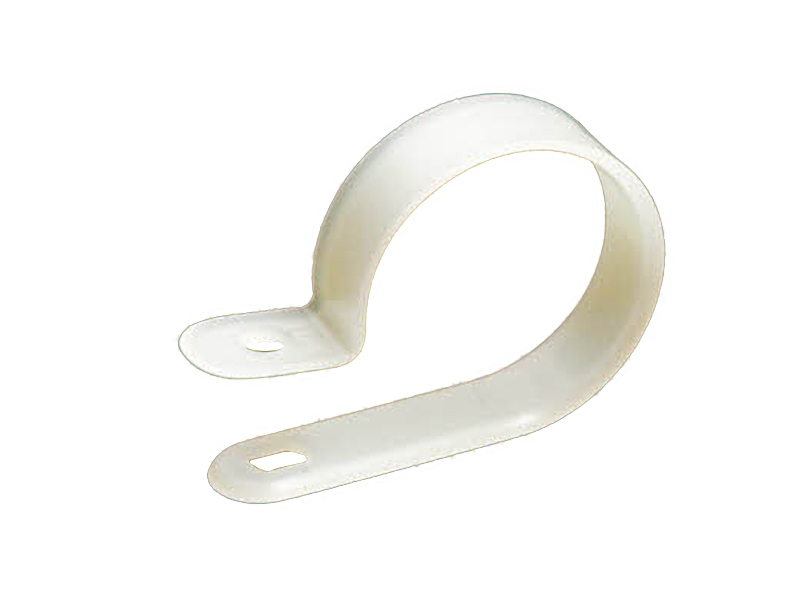 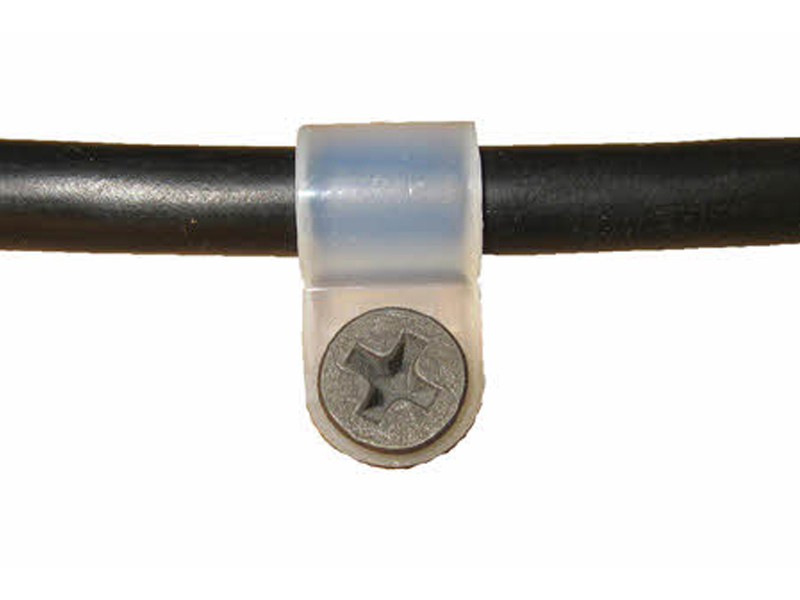 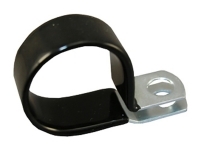 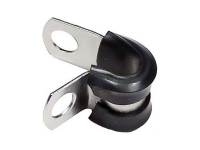 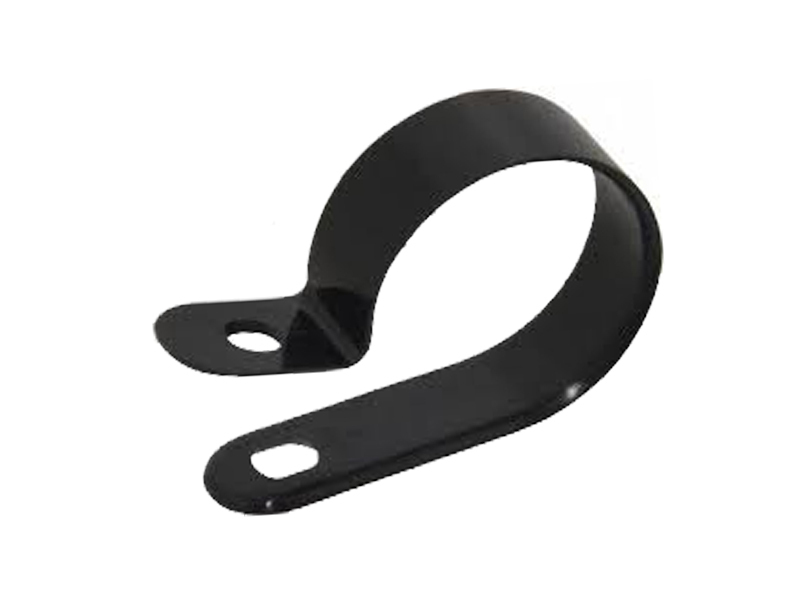 Our Nylon Cable Clamps are the solution to gain control of your cables. 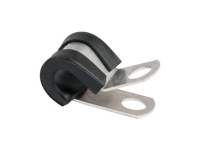 The Cable Clamps can easily mount bundles of cables to walls, ceilings or any other surface and help secure tubes and components. 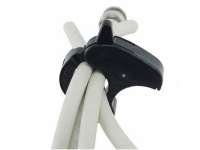 The design is extremely basic letting you open and close the jaws with just one hand, the Nylon Cable Clamps have different diameters available from ¼” to 1 ½”.